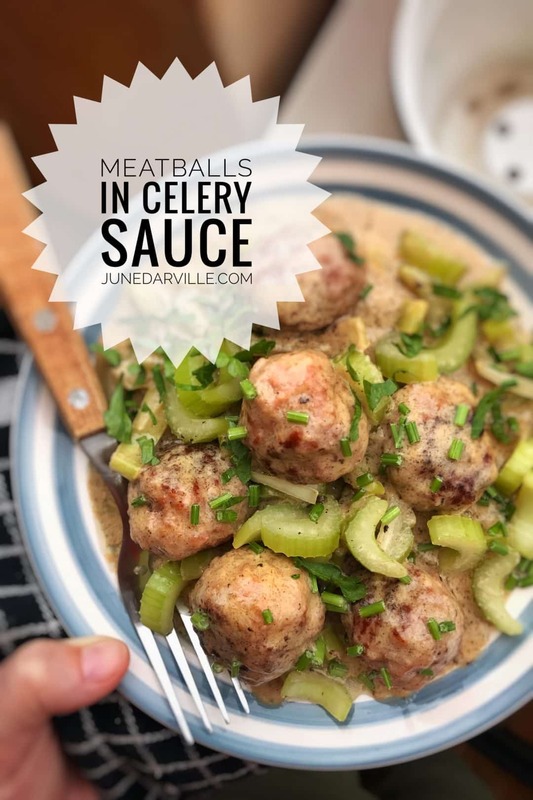 Celery Sauce Meatballs (Belgian Classic) | Simple. Tasty. Good. Celery is a great vegetable. It’s highly underrated if you ask me. There’s more to do with it than just make hamburger soups, prepare tomato sauces or use it in homemade broths. It works great in combination with the cream. And meatballs in cream? Well, that’s a no brainer so yes please!! 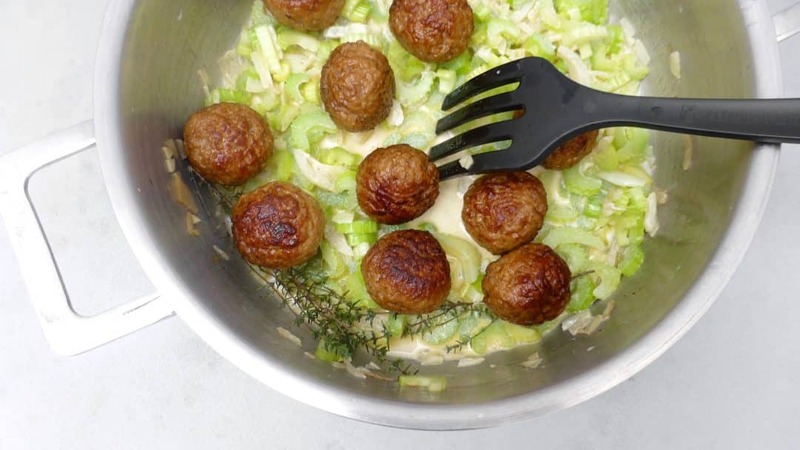 True, these meatballs in a creamy celery sauce look very much like the popular Swedish meatballs in cream sauce. You know, the famous IKEA meal! But still, both recipes don’t have a lot in common because the creamy sauce for these meatballs right here only contain cream and white wine. And the freshly chopped celery of course. The sauce for the Swedish meatballs however contains sour cream. I’m making my meatballs from scratch here, something I almost always do when I have meatballs planned on our weekly menu. 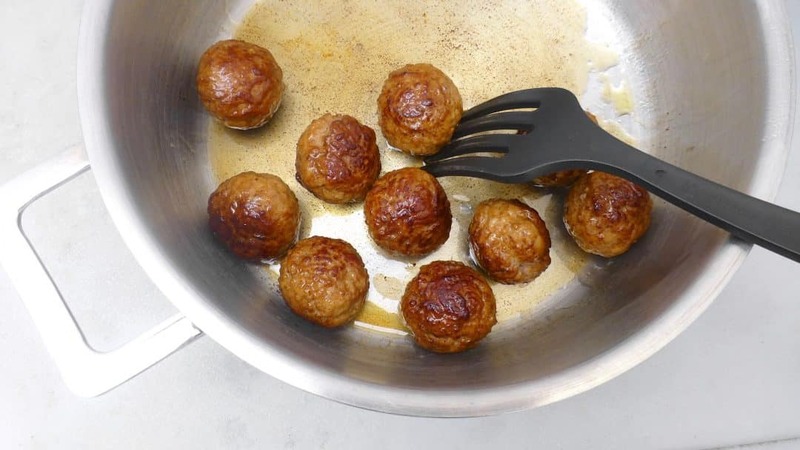 But sure go ahead and buy ready rolled or frozen meatballs – just skip that first part in the recipe and start off by frying the meatballs until golden. It’s up to you! I just love making my own meatballs. I very often buy a huge batch of meat mince and make meatballs and burgers that I can freeze for later. 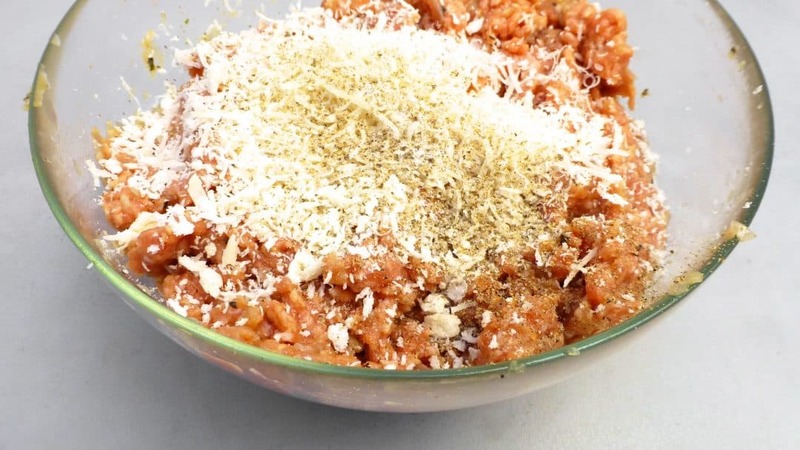 Meat mince in the freezer always comes in handy, especially if you need a last minute dinner rescue plan. I made these meatballs in celery sauce twice. Once just cooked on the stove and for the second time I decided to prepare this classic in my fabulous KitchenAid Cook Processor. Looking for the latter? Then scroll down to the second recipe for more instructions and watch my video of how I’m preparing meatballs in celery sauce in my KitchenAid Cook Processor! Great side dishes for these meatballs in celery sauce? I’d definitely go for dauphinoise potatoes. Fries or oven baked wedges are also an option here! 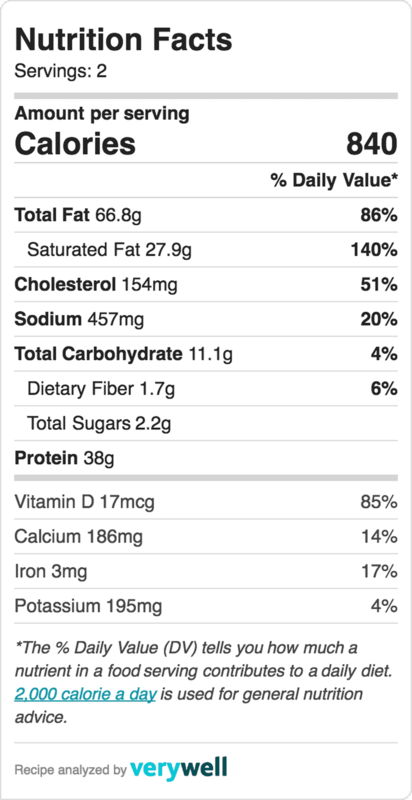 Whatever you do: enjoy these meatballs… Cheers! Peel the garlic and shallot. Chop both very finely. 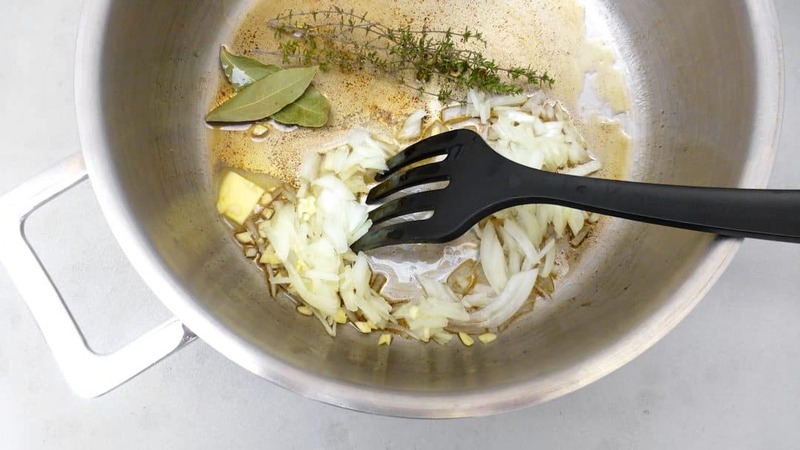 Add the shallot and half of the garlic to a medium saucepan together with 2 bay leaves and a teaspoon of butter. Place this over medium heat and gently cook the shallot and garlic for a few minutes until soft and a little golden. Season with a little pepper and salt. Then take the pan off the heat and let this shallot mixture cool down fully. 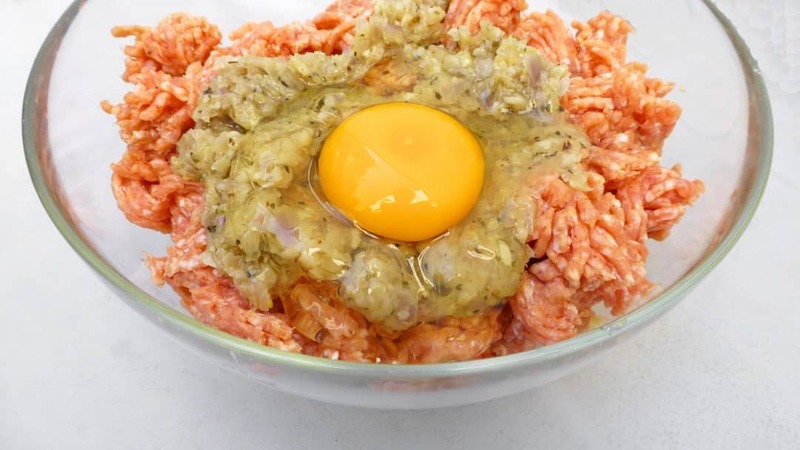 Transfer the meat mince to a large mixing bowl and add the cooled onion and garlic together with the egg yolk (remove the bay leaves). Stir and add the breadcrumbs (or panko) and grated parmesan cheese. Season with a little pinch of pepper and salt. Stir well again. Check the seasoning and add extra pepper or salt to taste if necessary. Then roll even balls from the mixture. Mine were 1 1/2 oz (45 g) and I had 10 of them in the end. Melt half of the remaining butter in a large pan and add the meatballs. Place the pan over medium-high heat and brown the meatballs on all sides for a couple of minutes until a little golden. Then remove them from the pan to a clean plate and cover with some tinfoil. Don’t wipe the pan clean! 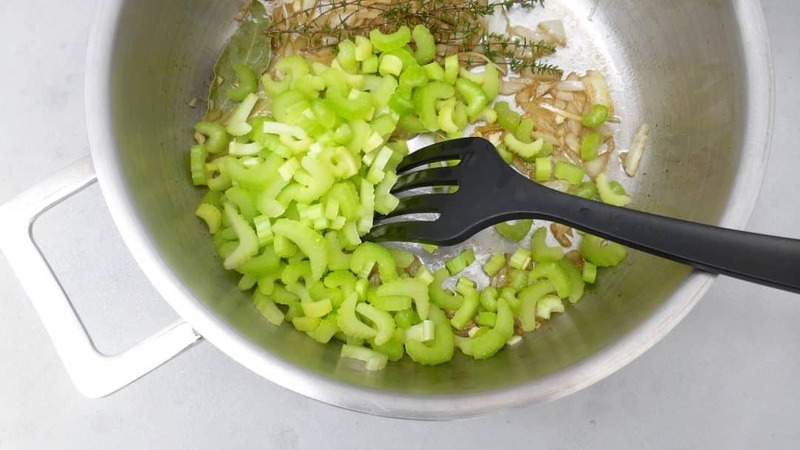 The browned bits will add extra flavor to out celery sauce. Add the remaining butter, chopped onion, remaining chopped garlic, 2 remaining bay leaves and thyme sprigs. Gently brown the onion and herbs for 2 to 3 minutes. Then add the chopped celery. 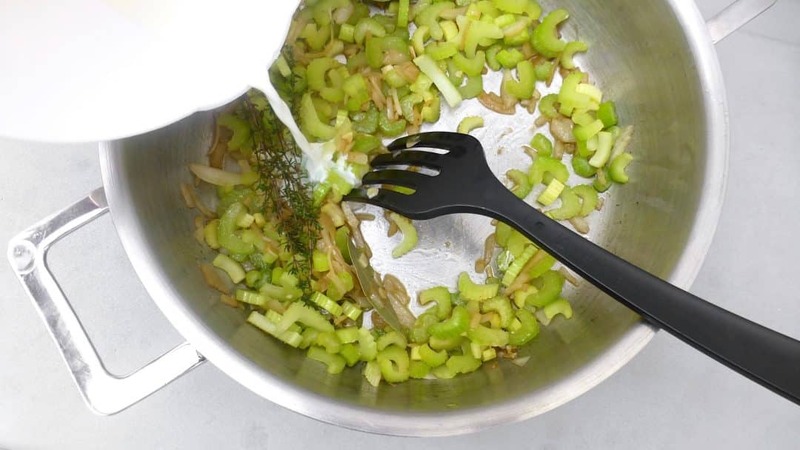 Stir the celery well and season with a pinch of salt. Let the celery braise for about 3 minutes. Pour in the white wine and the cream. Then add the browned meatballs back to the pan. Stir well and cover the pan with a lid. Let the meatballs and celery braise in the cream sauce for another 6 to 7 minutes. Then check the seasoning and add extra pepper or salt to taste if necessary. Scoop the meatballs and the creamy celery sauce onto warm deep plates, sprinkle with some freshly chopped parsley and serve. So here’s how to prepare these classic meatballs in celery sauce in the KitchenAid Cook Processor! 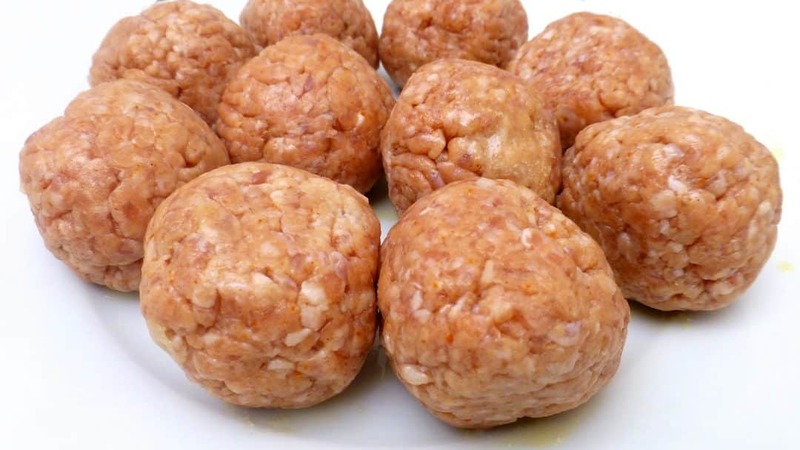 I didn’t include the meatball making part here: just take a sneak peak at the recipe above if you are making your meatballs from scratch! Add the StirAssist to the bowl of the Cook Processor. Add half of the unsalted butter and the meatballs. Close the bowl and select STEW P7. Adjust the cooking time of Step 1 to 10 minutes (instead of 5 minutes). Press Start to activate the program. The meatballs should be golden brown on all sides after that. 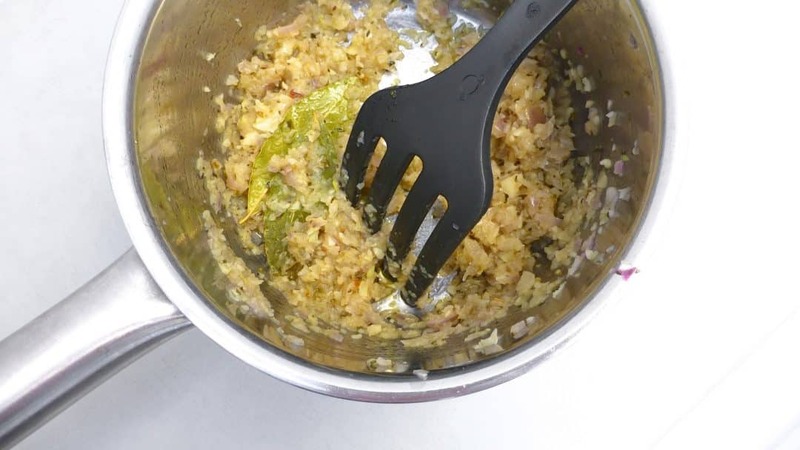 Then add the rest of the unsalted butter, the chopped yellow onion, the chopped garlic, the freshly chopped celery, the 2 bay leaves and the thyme sprigs. Close the bowl. Adjust the cooking time of Step 2 to 10 minutes (instead of 30 minutes). Press Start to activate Step 2. After that pour in the white wine and the cream. Season with a good pinch of pepper and salt. Close the bowl and press Start to activate Step 3. Let the meatballs and celery braise in the cream sauce. In the end press cancel to exit the keep warm mode. Check the seasoning of the celery cream sauce and add extra pepper or salt to taste if necessary. Scoop the meatballs and the creamy celery sauce onto warm deep plates, sprinkle with some freshly chopped parsley and serve. Thank you guys!! Oh you wouldn’t believe how simple and yet so delicious this celery sauce is!